Welcome to Appgamer's unofficial guide to Epic War TD2. 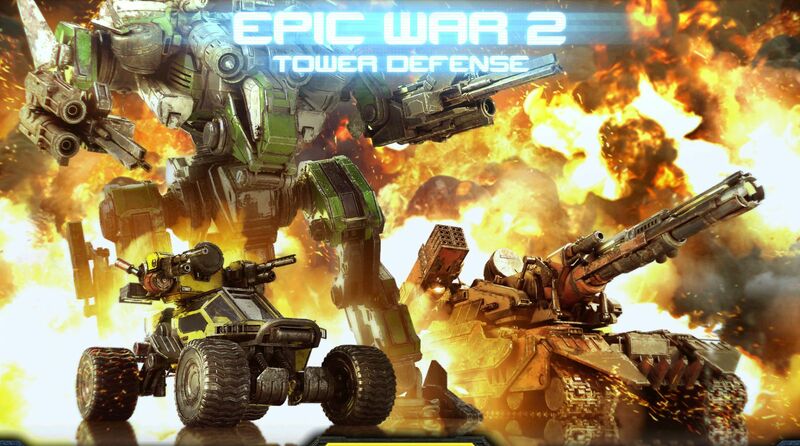 Epic War TD 2 is a tower defense title by AMT Games. The game boasts 9 Towers, 2 mega towers, 44 enemy types, 50 missions, and as the developers promised, 100+ Gameplay hours. The also connects to your Google Play profile where you can gain experience by unlocking achievements in the game.